The vibrant destination of Punta Cana lies on the Eastern coast of the Dominican Republic, complete with its own International Airport, and lined with over 40 miles of breathtaking beaches. 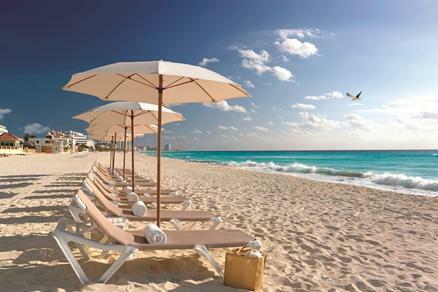 With more than 40 beachfront hotels, a great choice of world-class golf courses, endless water sports activities, and exquisite dining options. 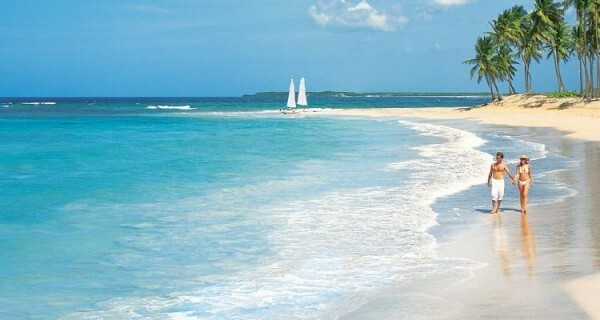 Punta Cana is one of the most popular and by far the fastest growing destination of the Caribbean. This young destination of color and Latin flavor combines the true friendliness and professionalism of the Dominican people with excellent hotels and infrastructure. 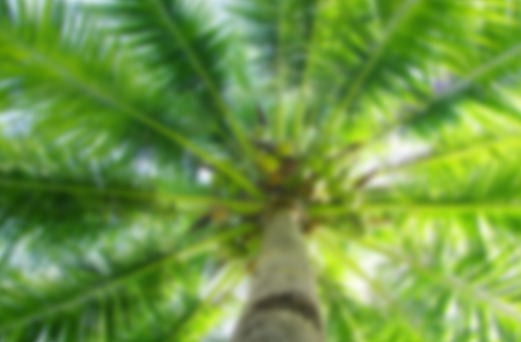 Local regulations permit hotels to build only as high as the tallest palm tree, helping to preserve the natural atmosphere and tropical ambiance of its pristine white coastlines. Come and experience for yourself. Secluded in a lush tropical paradise, Dreams Punta Cana Resort & Spa features one of the largest free-form swimming pools in the Dominican Republic, stretching from the lobby all the way down to the pristine beach. Located on the northernmost of the Whitsunday Islands, this Great Barrier Reef resort is set in the scenic seclusion of a private island. A multitude of secluded beaches, including the white silica sands of Whitehaven Beach, are accessible only by seaplane or helicopter. Whitehaven beach was just voted #1beach in the world by Trip Advisor readers in the Traveler’s Choice Awards. 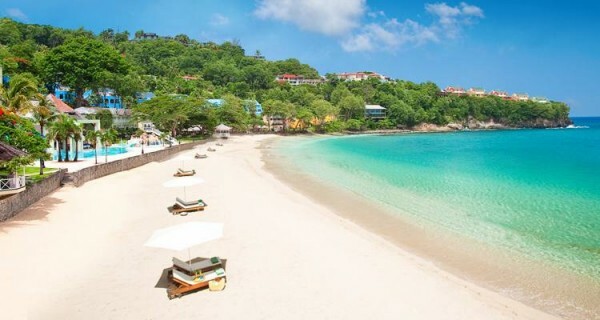 Once there, a luxurious spa, large children's center, and nearly limitless recreational such as swimming, catamaran sailing, windsurfing or sea kayaking are available.The island’s two picturesque Blue Pearl Bay beaches are ideal for coral viewing, snorkeling and private picnic lunches. The Whitsundays have long been internationally recognised as one of the world’s most beautiful stretches of tropical coastline in the world. 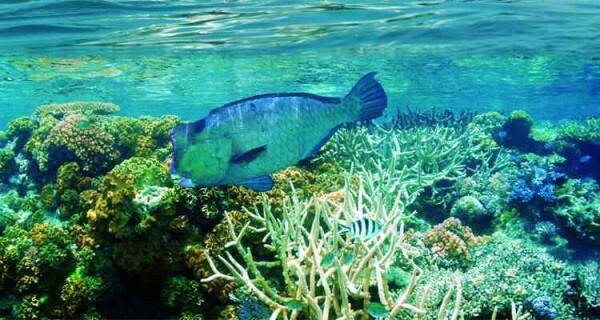 The 74 islands – 66 of which are uninhabited – dot the calm waters of the Coral Sea, sheltered from the Pacific Ocean by the Great Barrier Reef. Innovative cuisine in a variety of restaurants present a range of culinary experiences and the Great Barrier Reef provides the perfect setting for exciting activities including diving, snorkelling, fishing, sailing, kayaking, waterskiing and helicopter and seaplane adventures. Relax in the tranquillity of the One&Only Hayman Island Spa, get active in the state-of-the-art fitness center, play a game of tennis or practice your golf swing on the driving range. The experience of One&Only Hayman Island is one of a welcome attention to detail and a warm and professional approach to delivering an enjoyable and memorable stay in this special place in the world. 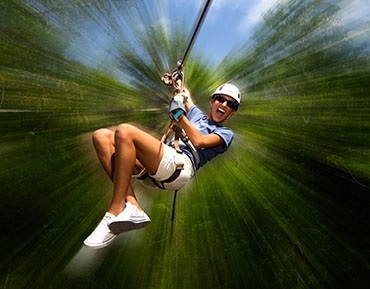 Fly high above the Mayan jungle on as many as 11 different zip lines & thrill with the sensations of “zipping” through the trees and the sense of accomplishment after completing the course. Then take a ride to the Green Light Cenote for some more exciting fun & a revitalizing swim. The 150 ft. wide fresh-water sinkhole is perfect for swimming and is one of the most spectacular in the region with pristine waters and - a water zip line - for zipping and landing in the middle of the cenote! At the end of your adventure a light lunch & beverages are served. At the southern tip of Isla Mujeres - a picturesque beautiful island 30 minutes by boat from Cancun- Garrafon Natural Reef Park emerges from the Mexican Caribbean waters as the perfect vacation destination for relaxation and adventure. Garrafon is a gorgeous natural park highlighted by reefs, cliffs and beautiful ocean landscapes that will captivate your senses and free the very essence of your soul. You will enjoy water activities like kayaking and snorkeling, adventure activities like hiking, biking and flying over the turquoise waters on a zip line, and of course live moments or hours of relaxation on hammocks, lounge chairs or our tropical bar. The park also has direct access to a beautiful cliff area called Punta Sur where you will admire a Sculpture garden, a lighthouse, a Mayan temple and the breathless path by the sea that will lead you to the first spot on Mexican soil touched by the sunrise light every morning. Three outdoor pools including two rooftop, swim-up bar and a kiddie pool. Twelve new treatment rooms offering the latest in spa facilites.Insider tip:As part of the All-Inclusive Plan, guests may use facilities, restaurants, and bars at Palace partner resorts: Sun Palace in Cancún, at Moon Palace Golf & Spa Resort south of Cancún, at and Playacar Palace on the Riviera Maya south of Cancún, and Cozumel Palace on Cozumel Island. Transportation to the other resorts is not provided except for guests booking spa treatments (surcharges) at Moon Palace. 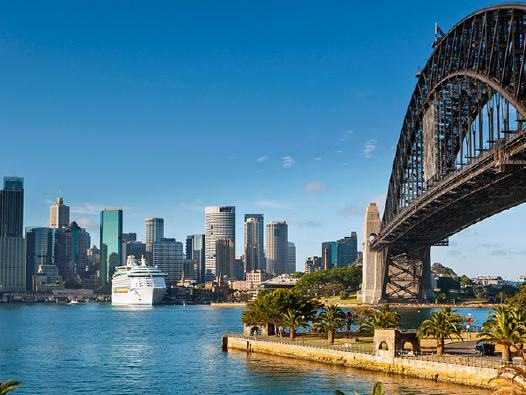 Savor the cityscapes and vistas as you venture through dynamic cities and stunning natural habitats on this unique journey “Down Under”! Start in Cairns, gateway to the Great Barrier Reef, with its clear, tropical water and explosion of colors. You’ll get to see it in person and even snorkel in it or take a glass-bottom boat tour. You will also take a guided walk through Mossman Gorge with an indigenous guide to hear stories of the local culture and traditions. Outside Adelaide, visit one of the world’s last unspoiled habitats—Kangaroo Island, where you’ll explore a sanctuary for native Australian animals and see colonies of rare Australian sea lions and New Zealand fur seals. Take a tour of cosmopolitan Melbourne and dine in a tramcar that has been converted to a moving restaurant. Outside the city, visit the Yarra Valley for wine tasting and to visit a wildlife sanctuary to see koalas and kangaroos. In Sydney, visit the Sydney Opera House, cruise on Sydney Harbour, and visit Bondi Surf Bathers Life Saving Club for an insider tour and a lifesaving demonstration. An excursion takes you to Blue Mountains National Park, a UNESCO World Heritage Site, with its vast valleys and unique rock formations. You will also have free time to explore both of these great cities on your own. 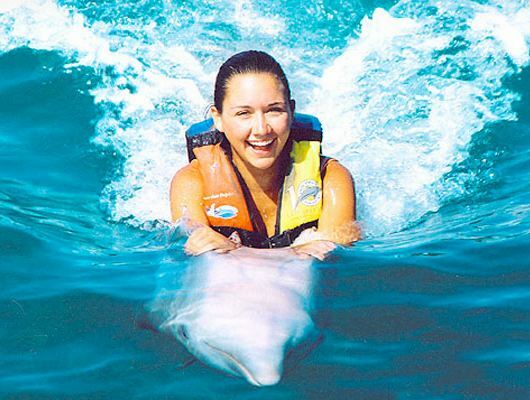 This vacation offers you a great mix of fascinating included activities and leisure time for personal discoveries! 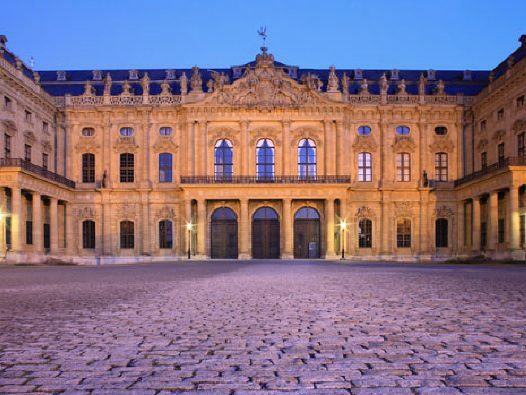 Experience the holiday season on this festive river cruise vacation from Prague to Frankfurt. Your vacation begins in 1,000-year-old Prague with guided sightseeing that shows off the city’s best-known treasures and time to explore the impressive Old Town Christmas market. Also enjoy guided city sightseeing in Nuremberg, Bamberg, Würzburg, and the charming Bavarian village of Miltenberg. Other highlights: a beer tasting in Bamberg, a visit to Würzburg’s Bishop’s Residenz, and a traditional baking demonstration in the pretty Bavarian village of Miltenberg. And of course free time to visit the Christmas markets. What a fantastic way to start your holiday season.